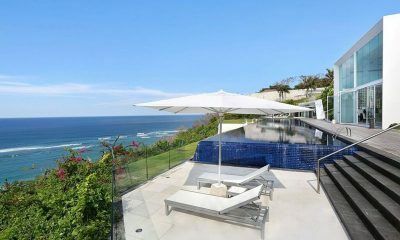 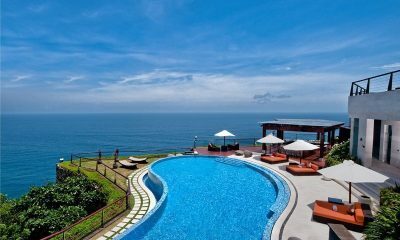 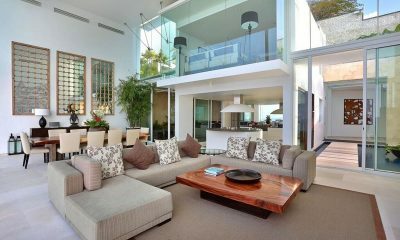 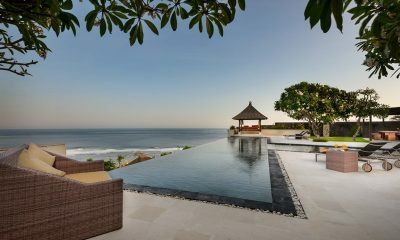 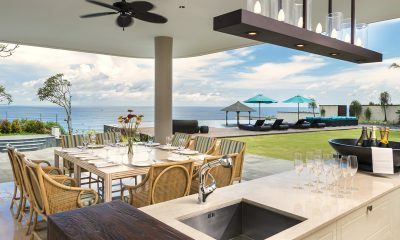 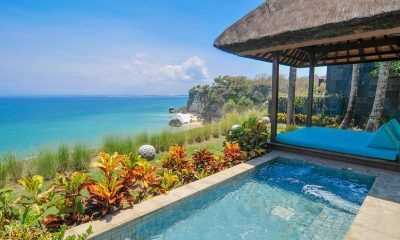 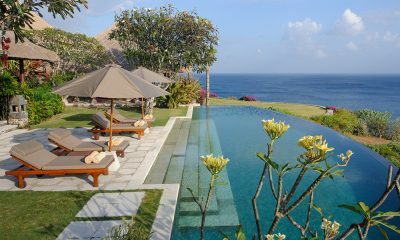 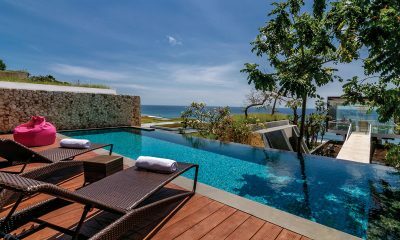 Villa Puri Balangan is a serene hilltop villa offering sweeping views and elegant décor in sought-after Uluwatu. 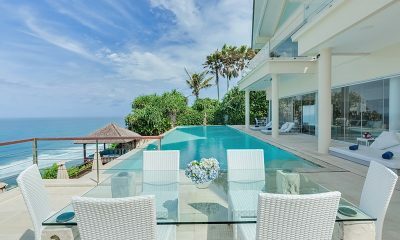 Villa Sol Y Mar is a fully staffed four-bedroom luxury villa with epic ocean views, infinity pool and luxurious privacy on a clifftop in Uluwatu. 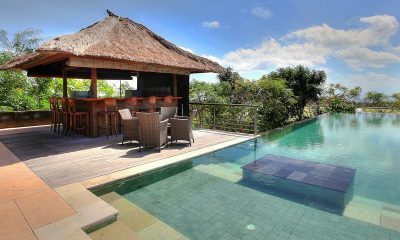 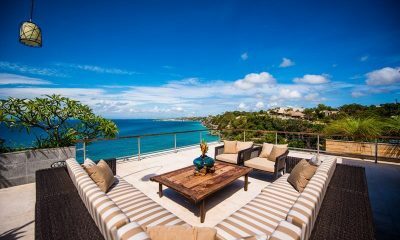 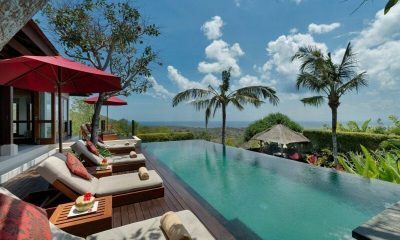 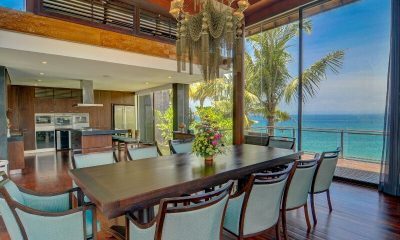 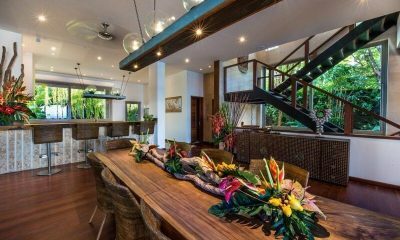 Karang Kembar 3 is a luxurious cliff top villa situated in a secluded but high-status area close to a traditional Balinese village called Kutuh, Ungasan. 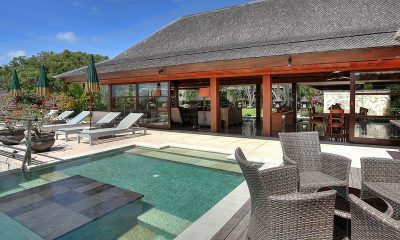 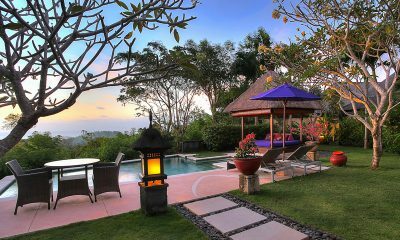 The luxuriously private Villa Capung offers panoramic views of Bali island and out into the ocean. 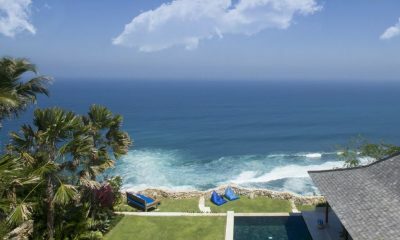 Villa Aum is an epic clifftop villa with some of the best ocean views in Bali. 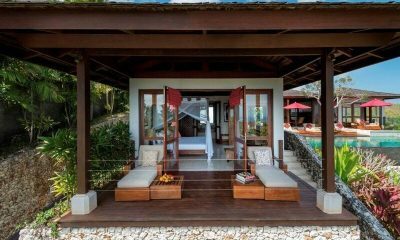 Guests enjoy private access to a white sand beach. 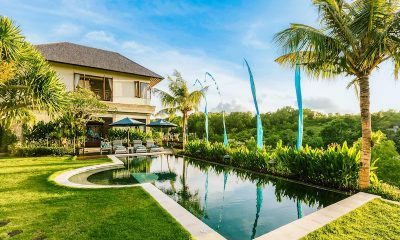 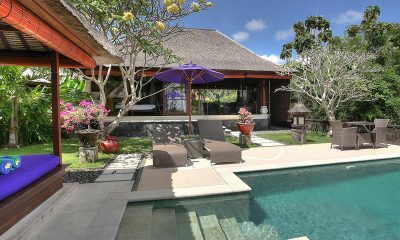 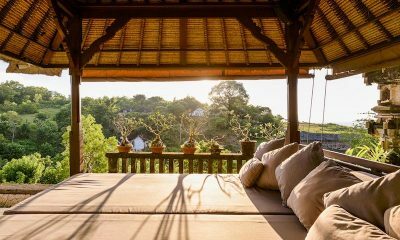 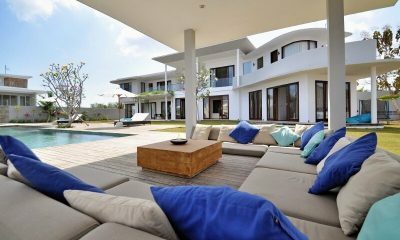 Villa Indah Manis is a luxurious Balinese estates with two private pool villas offering up to six bedrooms. 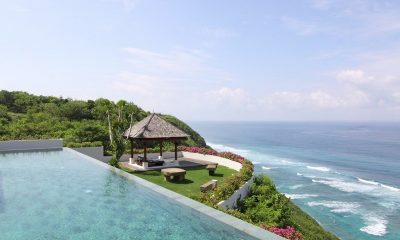 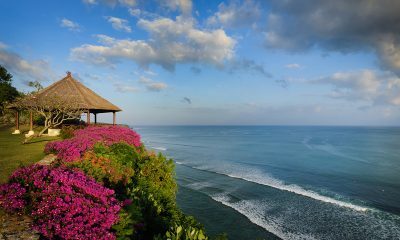 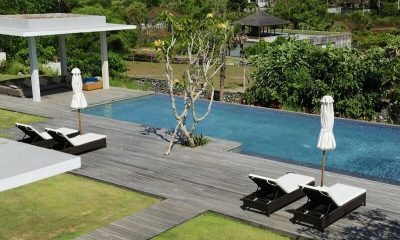 Pandawa Cliff Estate is an extravagant retreat of four luxury villas built on the stunning cliffs of South Bali. 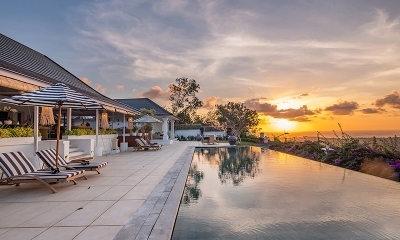 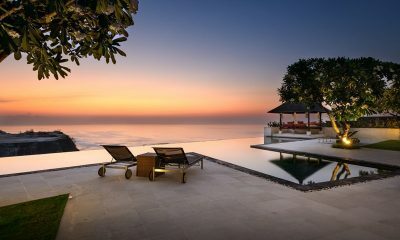 Villa Bayuh Sabbha 5-bedroom villa is perched on a cliff top in Uluwatu, 50 metres above the dazzling Indian Ocean. 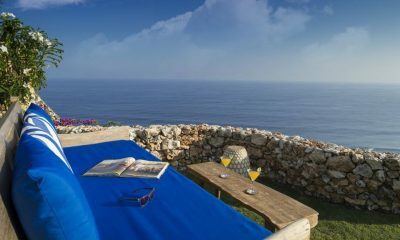 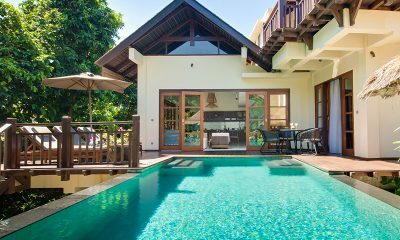 This elegant 4 bedroom villa has a Mediterranean design, with a stone wall surrounding the property which is situated in the famous Karma Kandara. 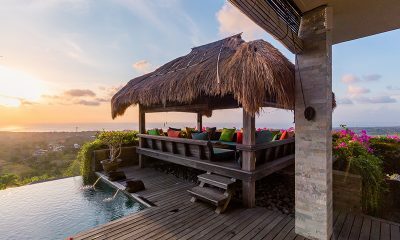 The Edge is an iconic clifftop retreat in Uluwatu, with eight private villas offering epic views and unrivalled luxury high above the Indian Ocean. 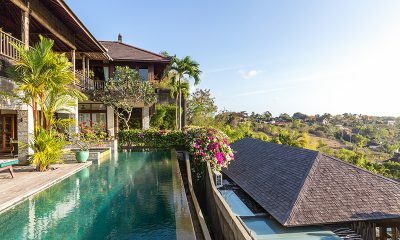 Steal away onto the edge of paradise in the exclusive villas of Sinaran Surga perched on the stunning cliffs of southern Bali. 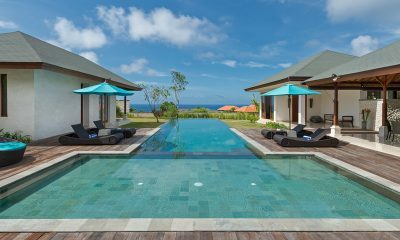 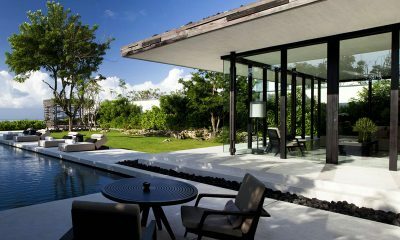 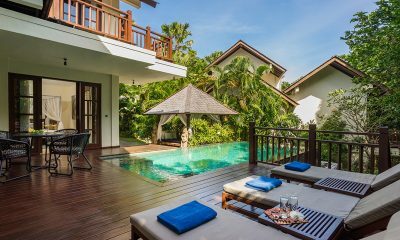 Hidden Hills Villas is an award-winning estate with uniquely styled pool villas offering sweeping tropical views. 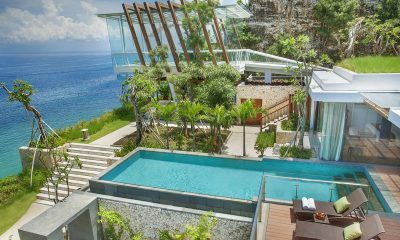 Anantara Uluwatu Resort & Spa located on the cliffs of Uluwatu offering a magical hideaway in Bali for people looking for a resort stay. 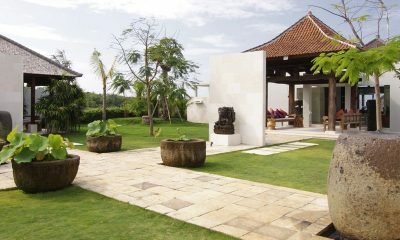 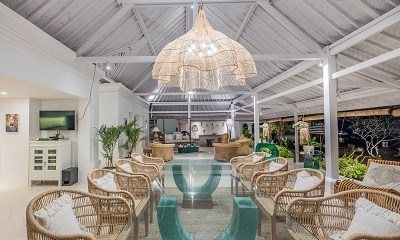 Bulan Madu lives up to its name which means “honeymoon” – this is one of the most romantic one-bedroom villas in Bali. 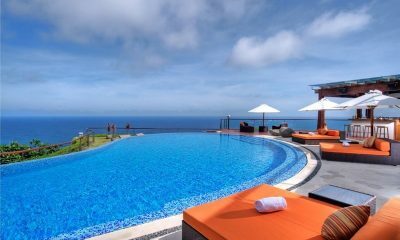 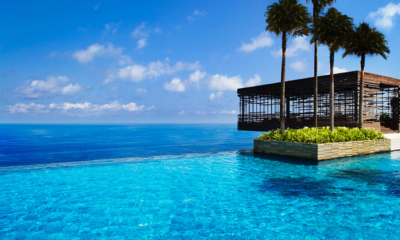 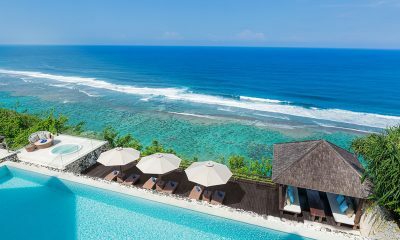 Grand Cliff Ungasan is a picture-perfect postcard of luxury, with endless blue ocean views from its infinity pool atop the Uluwatu cliffs.